Police said the cause of the crime and the identity of killers was not do far known. A passer-by informed the police control room about a man lying dead in a pool of blood in a Santro car with registration number HR26-CD-1138. A young man was on Tuesday found shot dead in a car in Gurugram, police said. 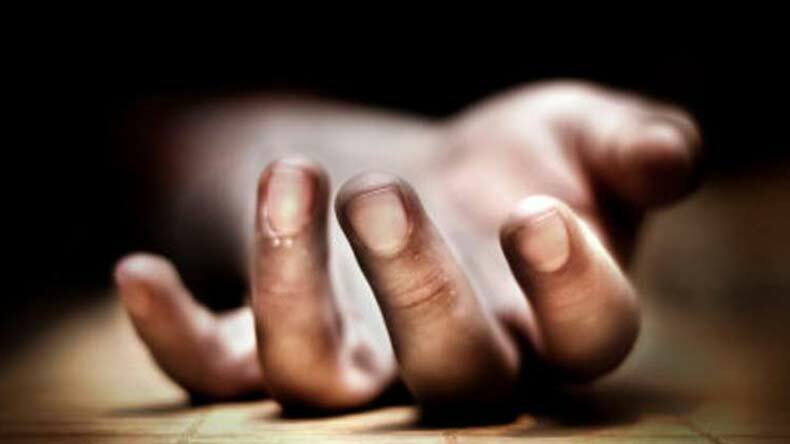 “Sachin, 24, a resident of nearby Daulatabad village, was found dead with two gunshot wounds in his head in the front passenger seat of the car near Dhankot village in Rajendra Park police station area,” a senior police officer said. A murder case has been registered against unknown persons on the complaint of the brother of the deceased.